How to Choose Computer and Laptop PC Repair Services in Gurgaon? A computer, or a laptop, makes life much easier in today’s digital age. But as good as it may seem, at the end of the day, it is just another piece of technology, and just like all the products, laptop & desktop computers also need maintenance, time and again, depending upon the need. Being a house of computer repairing experts, we at 24TechSupport have come up with a quick and easy guide for you to ensure that if your computer breaks down or need a bit of repairing, you don’t fall for any fraudulent service provider. Age: How old a company is will yield the trust factor of the said firm in the market. 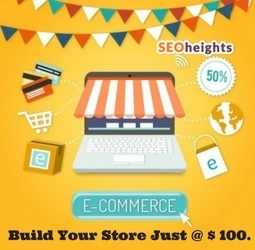 Customer Reviews: Try to do a brief research offline as well as online, about the customer’s feedbacks for the company. Technicians: Ensure that the people, who are going to repair your computer, know the technology. Avoid novices. Tariff: If any parts need replacements, know their actual market price. 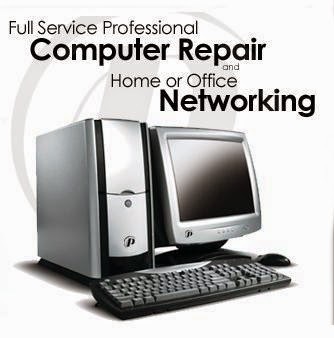 Also, try to inquire about the cost of computer repair services in the nearby area as well. Accessibility: Try to find laptop repair services in Gurgaon that are near to the place where you live. So that in case the first service doesn’t go well, you can easily knock their door again.